At the peak of the election recount controversy for the Vice Presidential elections in 2016, former military official Abe Purugganan and netizen Victoria Gumabao (through a post by Yesu Ben) surmised that 5 million buffer votes originally intended for former Department of Interior and Local Governance (DILG) Secretary Mar Roxas were redirected into Vice President Leni Robredo’s. These buffer votes were placed in select areas in Mindanao with the purpose of pulling up Roxas’ numbers should the gap of the number of votes between him and another candidate comes too close, however, President Rodrigo Duterte won an astounding number of over 16 million votes which was over 6 million more than Roxas’. 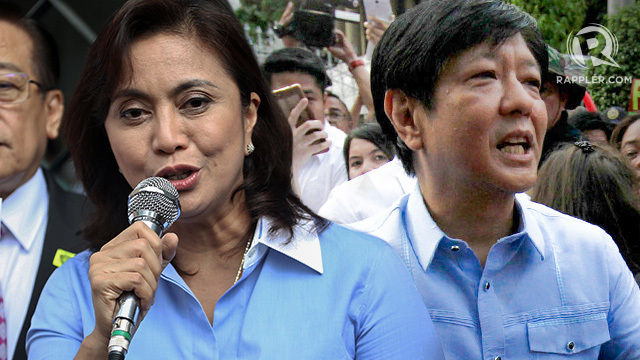 Since there was no chance for the Liberal Party (LP) to pull in votes for the presidential position, they are questioned by Purugganan and Gumabao to have rechanneled these buffer votes into Robredo who won by only 263,473 votes more than former Senator Bongbong Marcos. “Can the 459 early transmissions before the actual voting and canvassing be the 5 million buffer votes for Roxas, which was later added to Robredo?” Purugganan queried in a Facebook post. In a Manila Times article written by Philippines’ first EC-Council certified Computer Hacking Forensic Investigator (CHFI) Al Vitangcol III, he detailed four of the simplest ways an electoral fraud could happen, and they are (1.) disenfranchisement of voters, (2.) misleading or confusing ballot design, (3.) vote shaving, (4.) vote padding, and (5.) tampering with election results. Vitangcol explained how from the ballot design down to making it difficult for legitimate voters to vote, these are all integral factors to consider in an electoral fraud. “It (buffer votes) was intended for Roxas, but since Duterte overwhelmingly gaining votes, there was no way for Roxas to cheat, hence, diverted the buffer votes to Robredo. This info came straight from the PMS,” Gumabao said as published in a post by Ben. 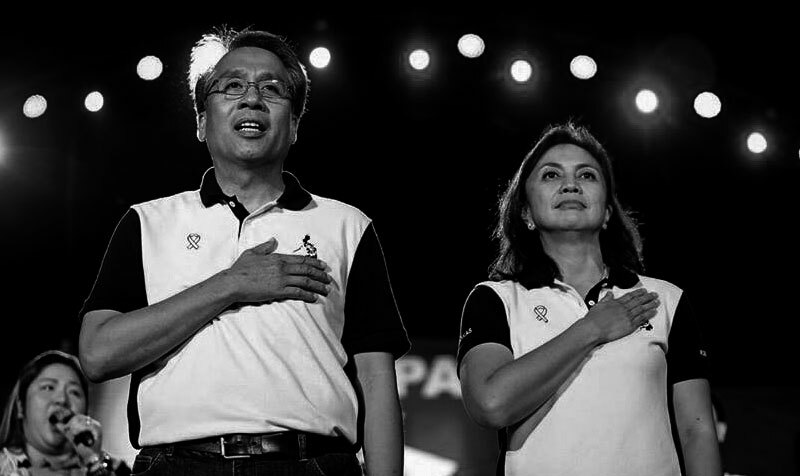 Can the 459 early transmissions before the actual voting and canvassing be the 5 million buffer votes for Roxas, which was later added to Robredo? That would be more or less 10,893 votes per transmission. Hindi halata. Siempre kasama na diyan yong mga boto ng mga senador nila. There was a 5M buffer vote placed in strategic areas in Mindanao and some parts of Bicol. It was intended for Roxas, but since Duterte overwhelmingly gaining votes, there was no way for Roxas to cheat, hence, diverted the buffer votes to Robredo.